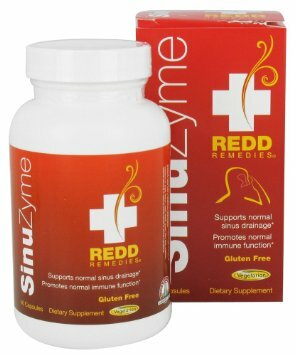 I would say that my favorite product is the Redd Remedies SinuZyme. This product has worked well for me over the last couple of years. I have had sinus issues my whole life. No matter what product I tried none of them would help. Since taking 1-2 capsules of SinuZyme every day I have not needed to miss work and I have avoided over-the-counter medicines. This is my favorite and go to supplement product every day. 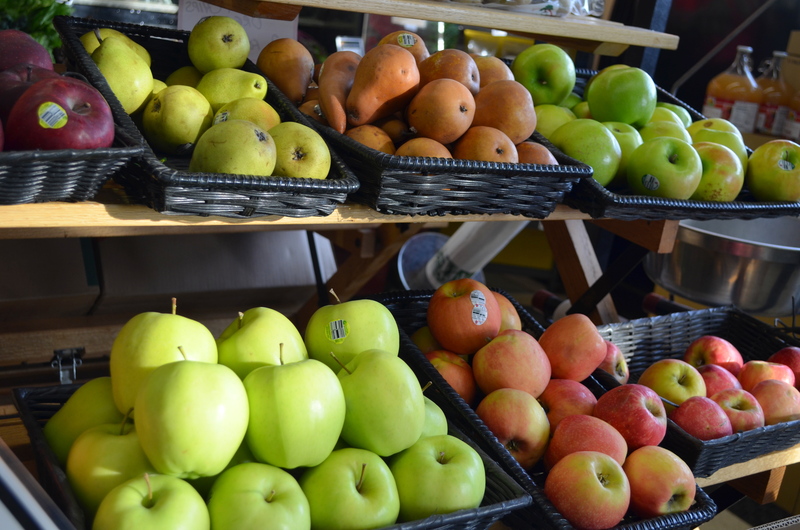 Many of us were never shown how to get the best value and life from the produce we buy…here are some tips to use that will get you started. At Sunrise our welcoming and knowledgeable Supplement Staff is prepared to assist you with all of your supplement and personal care purchases.